Set in the days after Thanos' victory, Tony Stark starts a diary and pens down his thoughts when he misses his friends. 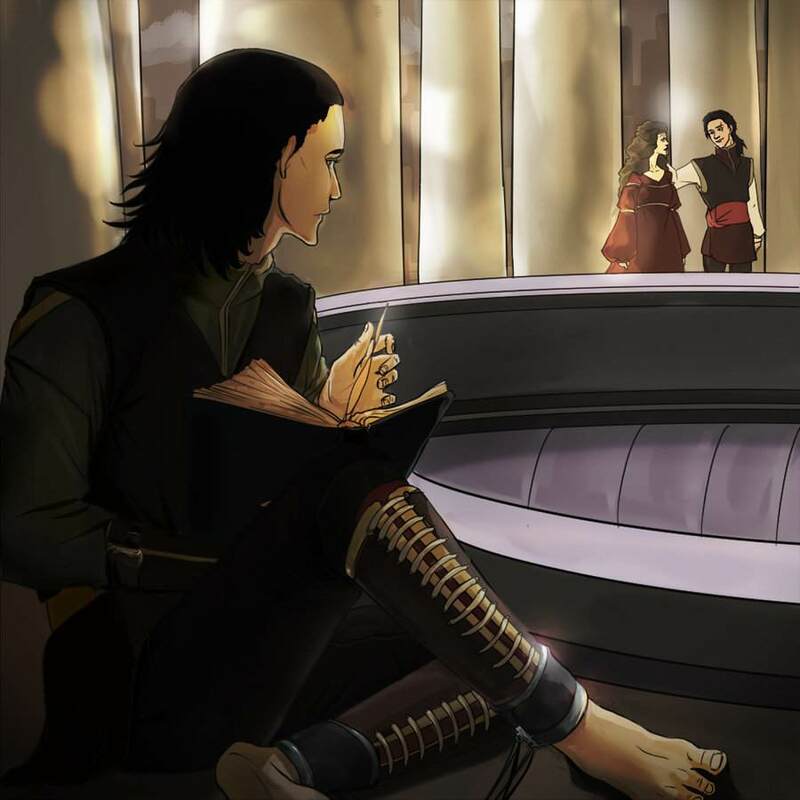 Here is a dumb fic, about the playful reader/oc teasing and insulting sassy Loki. Read to find out what this is alllll abouuuuut. Pursued by his cursed brother, Loki must do anything to save his magic, even if that means surrendering to the same dark desires his old self relished. When Loki visits Remy, this time he's nervous for a different reason. Still things don't go as expected when he's caught by Remy's teammates in the mutant's apartment. Loki crashes Jane's wedding to another Midgardian and thought it was fun to kiss her when the priest declares it so... Only to discover that Frigga's magic has made it that he and Jane are now bound until she dies. How Natasha convinced you to be subjected to hours of priming and preening you'd never know. It was a simple date not some media worthy extravaganza, but convinced you she had. Still, it was probably a good thing... because who would have thought you'd feel such nervous excitement about a first date. A date you were positive he only asked you on because of that silly game whilst you were all snowed in yesterday. However, that didn't stop you from almost jumping out of your seat when you heard a knock at your door; leaving you refusing to even acknowledge Natasha's knowing smirk, as you went to answer. Tony has a secret, one he's desperate to keep. His soulmates are supervillains. When push comes to shove and there's nowhere left to run, can he trust his team to help him? What's more, can he trust his soulmates?